The holidays are not only for spending time with family and friends. They’re also a great reason to reach back out to your former clients and touch base. It’s a welcome opportunity to check in and keep yourself top of mind. 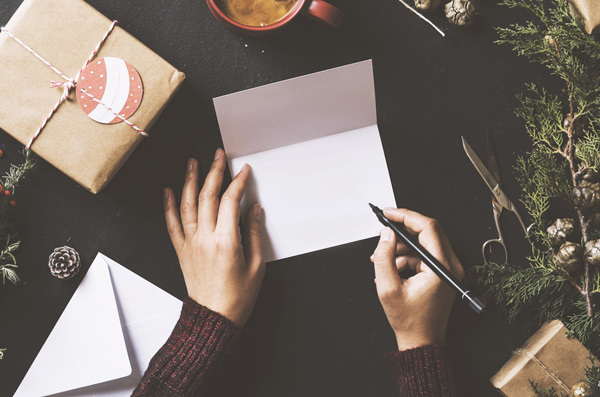 Here are a few great ways to effectively connect with your clients over the holidays.